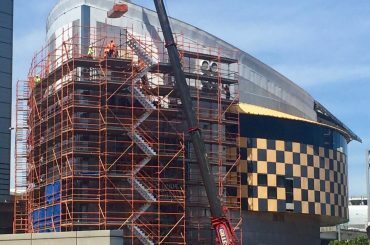 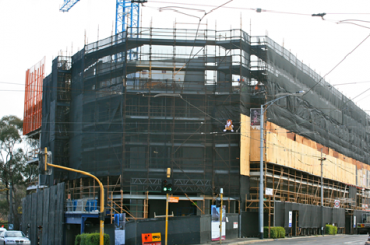 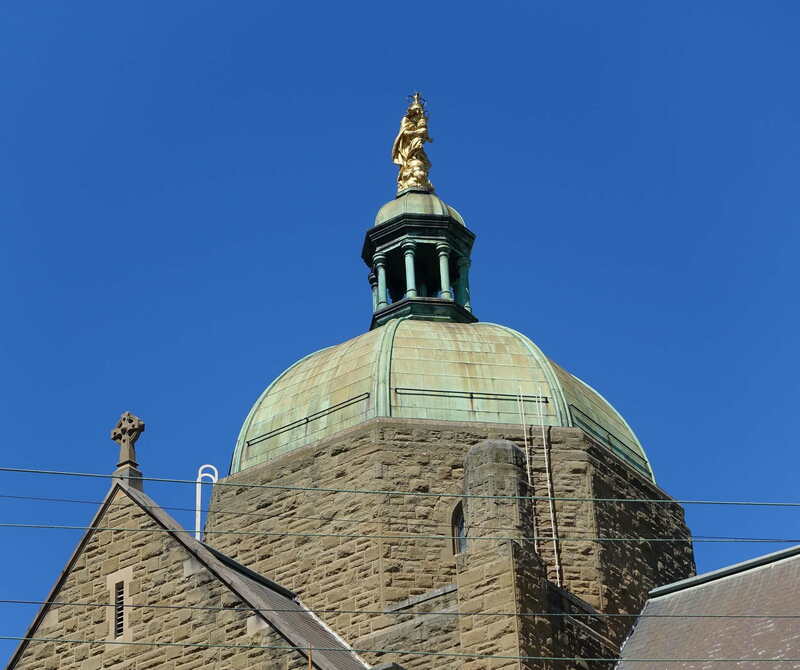 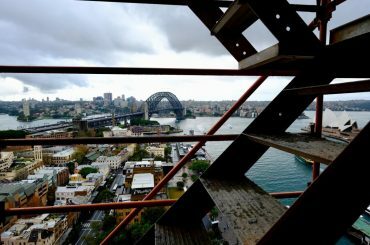 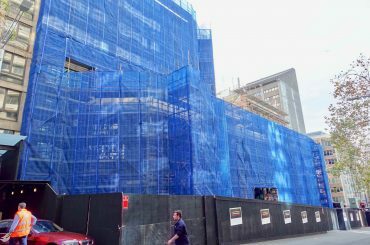 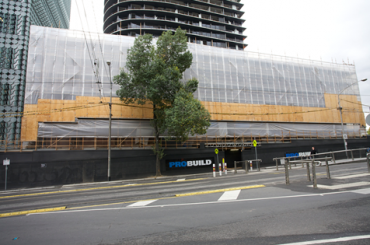 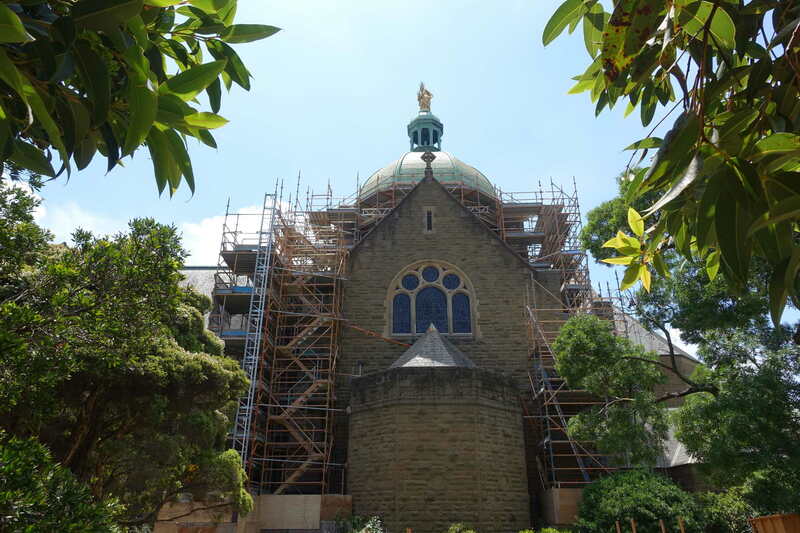 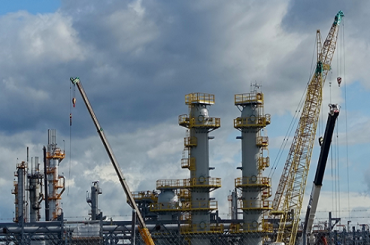 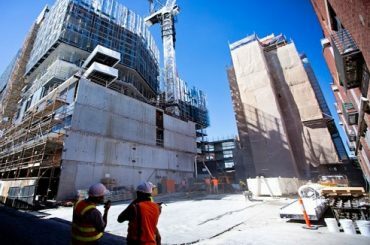 Premier stonemasons Millstone pty ltd engaged Scaffold Logistics to assist with their Our Lady of Basilica project. 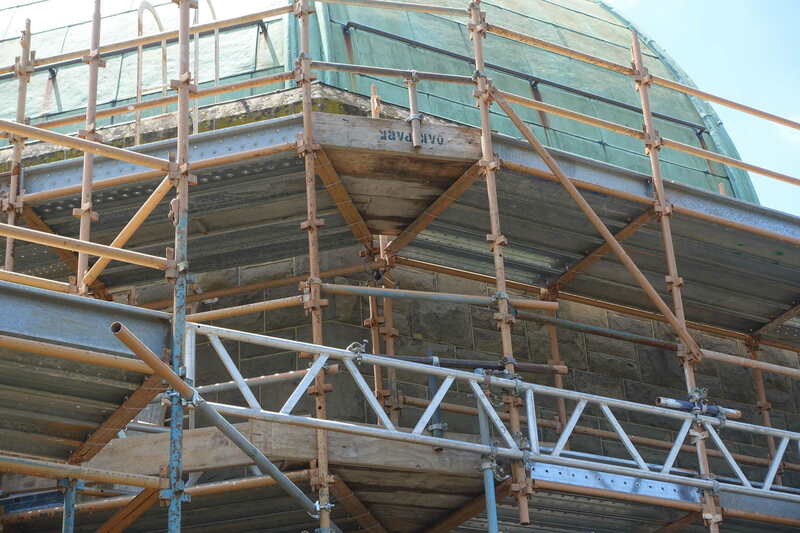 This revered heritage project required an intricate scaffold design that provided access to critical areas of the church’s upper structure, for stone restoration works. 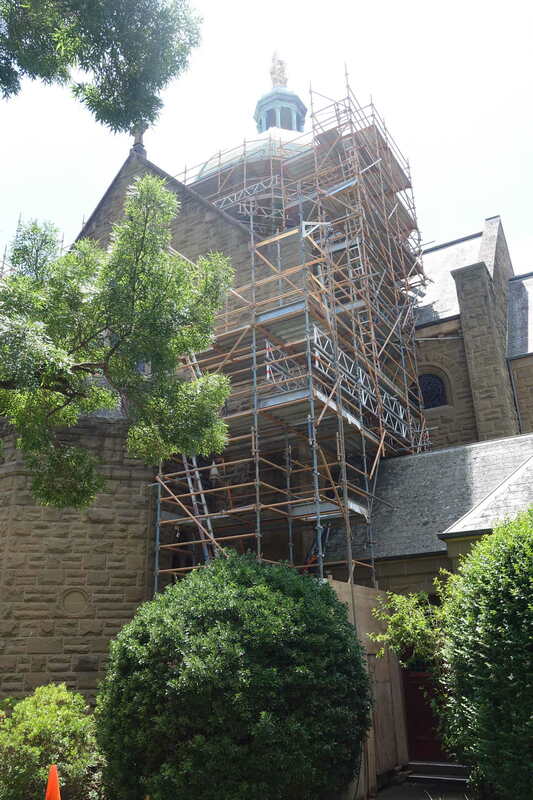 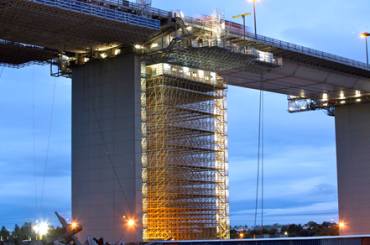 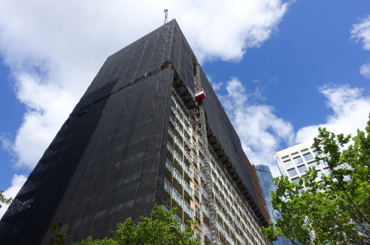 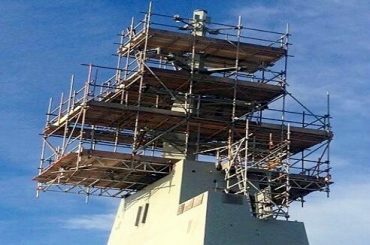 Careful design and engineering was required to ensure the 110-year-old structure was not compromised.